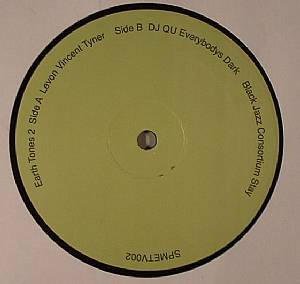 Levon VINCENT/DJ QU/BLACK JAZZ CONSORTIUM Earth Tones 2 vinyl at Juno Records. 1. 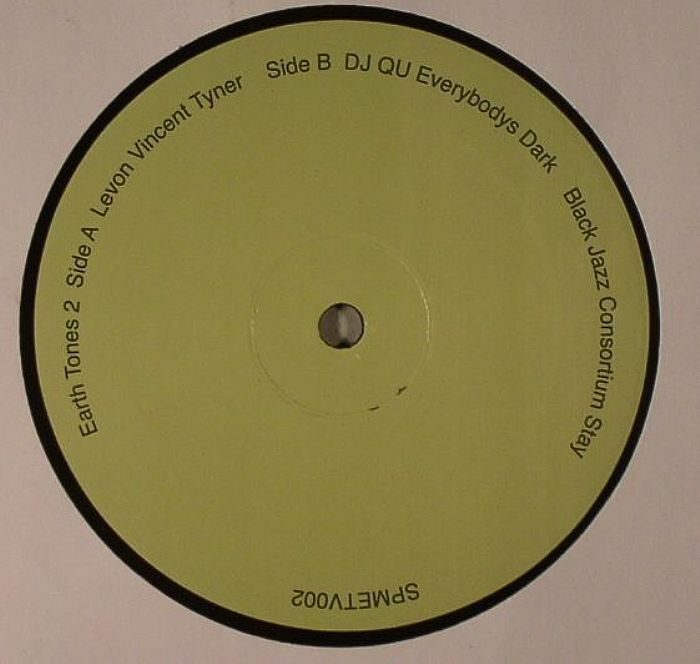 Levon Vincent - "Tyner"
1. 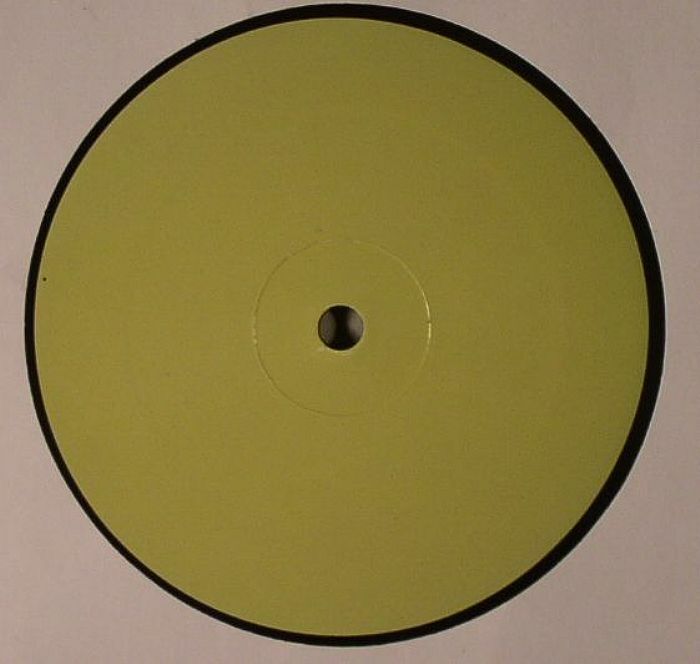 DJ Qu - "Everybody's Dark"
2. Black Jazz Consortium - "Stay"